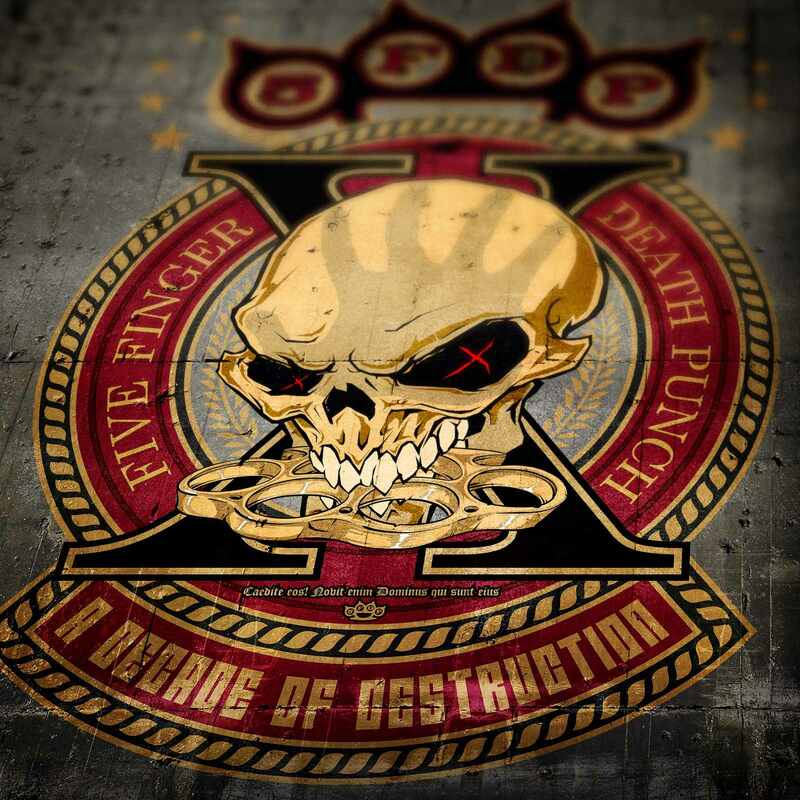 I love Five Finger Death Punch. 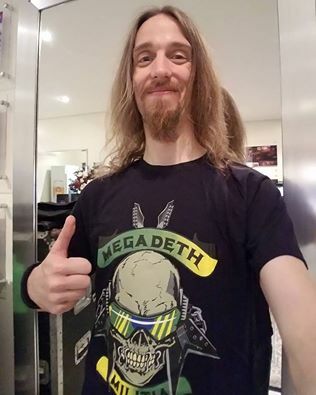 I’ve seen almost every London show they’ve ever done and I added Chris Kael as a friend on Facebook the day he joined the band (he still wishes me happy birthday every year). 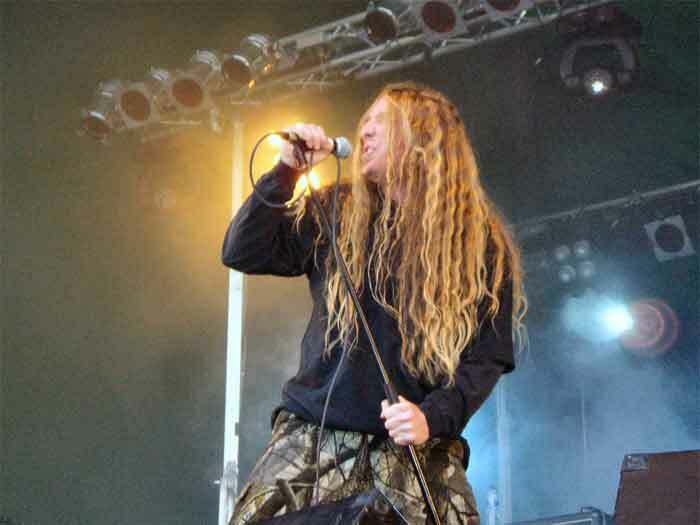 Despite being the band being plagued by problems with their record label and Ivan Moody’s substance issues, they are always relevant- growing bigger and more important within the metal scene every year. 10 years since the release of (in my opinion) one of the finest heavy albums of all time, they are re-releasing their ‘greatest hits’, along with 2 brand new tracks. ‘Trouble’ was released as a single at the end of October to build hype for this release, and it worked. It’s heavy and in your face, exactly as we want it to be. The verses are reminiscent of the phenomenal first album ‘The Way Of The Fist’ in its dark vocal delivery and gymnastic riffing, while the chorus adds in that catchy element their newer work has been used to bring in the fans that now allow them to sell out Wembley Arena. The second new track is ‘Gone Away’, one of their slower tracks, opening with a delicate piano part. Honestly, Ivan’s voice isn’t at its best here, but the gravelly ending to every line still interacts with the other instruments so perfectly. The over driven guitars contrast the restrained piano and lead into another huge chorus, much more obviously a new 5FDP track. Then come the hits. First, we’re hit with the song that started 5FDP’s rise to the top of the metal scene, ‘Lift Me Up’. This collaboration with the metal God himself Rob Halford is as powerful as ever on this new album, and serves as a pleasant familiarity to fans who might not be delighted with the inclusion of new tracks on a greatest hits release. 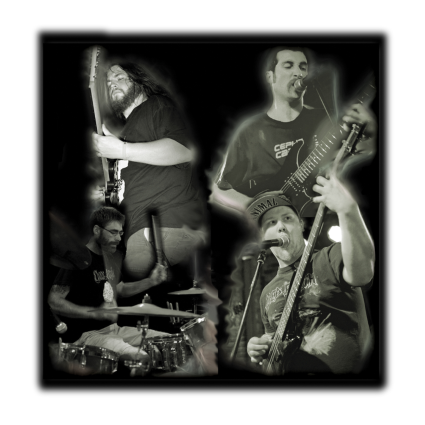 We then veer back into newer territory with the first single from their latest release ‘Got Your Six’, maybe not the best choice for long term fans but it’s still explosive. Then comes ‘Bad Company’, their (far better) cover of the 70’s classic, and the brutal ‘Under And Over It’ from their 2011 release ‘American Capitalist’. Then comes ‘Wrong Side Of Heaven’, technically the bands most famous song, with almost 200 million YouTube views and over 80 million Spotify plays, and you can see why. It’s an absolute masterclass in vocal delivery, with the grainy undertones to Ivan Moody’s voice delicately blending into his softer approach and the virtuosity talents of Jason Hook being perfectly mixed into what is a more modern and popular recording style to a lot of 5FDP’s output. We’re then given their cover of the Animals ‘House Of The Rising Sun’, which honestly, I find to be their worst song and as a huge fan of the band, it genuinely upsets me that this took a place on the track-list above some absolutely stunning material. ‘I Apologize’ verges on a country song to begin with, seeming to take some influence from Metallica’s controversial ‘Mama Said’, until it moves on to become another metal sing-a-long. Again, I’m not convinced it deserves a place on the album, but we’ll let it slide. ‘The Bleeding’. This is what I’m talking about. One of metals finest compositions from its slow building intro, right through to Moody’s anguished screams that finish the track. It’s remained a staple at pretty much every live show the band has ever done, and for good reason. It’s the perfect mix of immediate pit creator, and sing-a-long classic. It just hurts me beyond belief if that it’s the only track from the debut album to make the cut. ‘Jekyll and Hyde’ is another fan favorite. Based on a voicemail from Moody, its chanted half time chorus contrasts the emotional, beautifully mixed vocal of the verses. ‘Remember Everything’ and ‘Coming Down’ give a temporary break from the aggression. At least until the choruses of ‘Coming Down’, where the double bass pedals and anguished shouts are reintroduced like they’re going out of fashion. 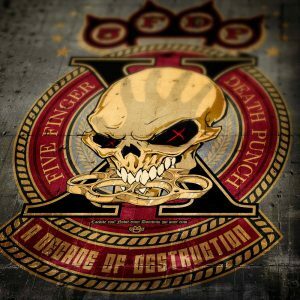 While I’m an advocate for early 5FDP and truly wish that this album brought in much more old material, I can’t say that ‘My Nemesis’ (from 2015’s ‘Got Your Six’) isn’t one of their best songs. The chorus is arguably their most catchy ever, while the solo shows off every bit of talent Jason Hook has in him. The only issue I have is that solo doesn’t carry on into the final chorus, shredding poly-phonically over the powerful vocal delivery. ‘Battle Born’, one of only two tracks from ‘The Wrong Side Of Heaven Part 2’ is another slower track, highlighting the truly astonishing voice of Ivan Moody, before ‘Far From Home’ brings it home. I showed this track to my rap-loving friends when I was about 14, and even they fell in love with it. The beautiful vocal delivery, soaring strings and slow build into a goosebump-inducing chorus that brings entire stadiums together to sing in harmony create what is genuinely a perfect song. I can’t say enough good things. 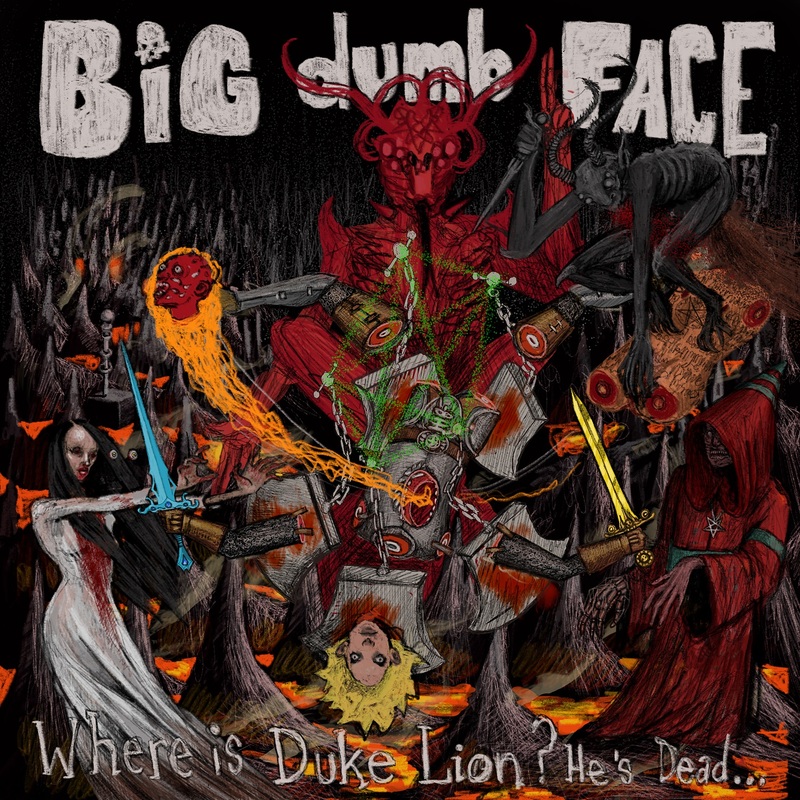 While I’m devastated about the lack of early material (‘Hard To See’, ‘Burn It Down’, ‘Ashes’, ‘White Knuckles’ and their stunning cover of ‘Mama Said Knock You Out’, to name a few) I can’t deny the album is still incredible. Their newer fans will of course adore it, but even old fans will still play it through, as it highlights (pretty much) the best of their recent output. And let us be honest, even their not-quite-as-good recent output is pretty stunning.